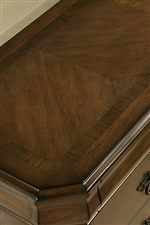 This attractive youth desk blends distinguished old-world styling with up-to-date accommodations. 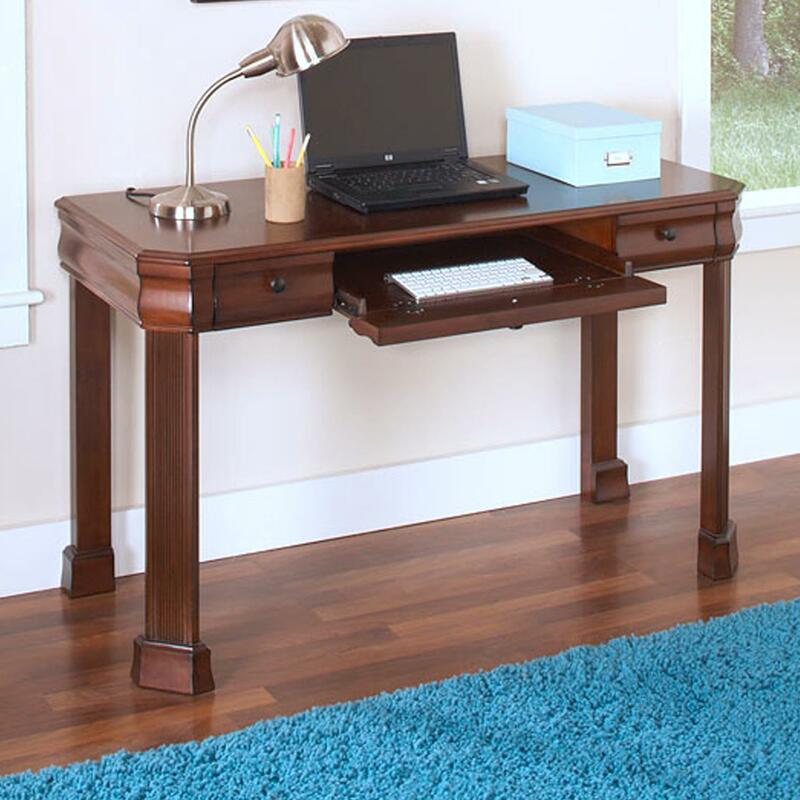 Complete with a roll-out keyboard tray flanked by two small drawers, this desk is the perfect place to do homework, write letters or surf the internet. 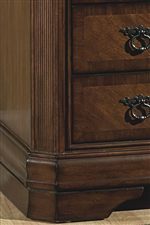 Traditional details like fluted legs and inlay-trim drawer faces infuse the home space with earnest elegance. 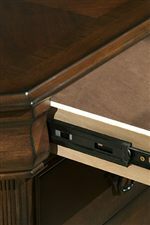 The Sheridan Youth Desk with Roll-Out Keyboard Tray by New Classic at Michael's Furniture Warehouse in the San Fernando & Los Angeles area. Product availability may vary. Contact us for the most current availability on this product.